As a deep freeze sets in on the prairies, a new year is on the horizon. We reflect on the last 365 days and take account of all we are grateful for as we evolve on our path . 2014 was the year of epic experiences + crushing big goals. A year of bittersweet ends + exciting beginnings. 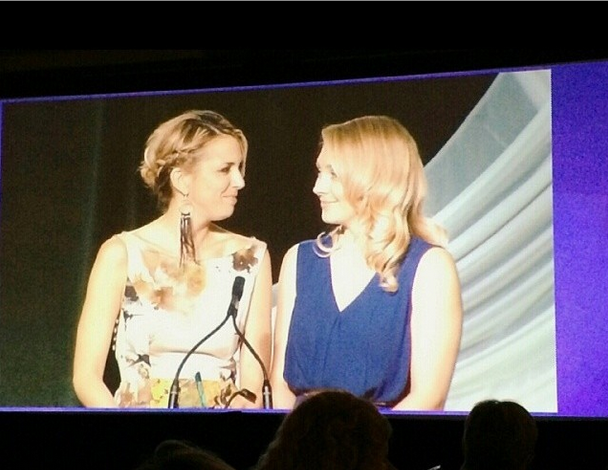 In the spring of 2014 Prairie Yogi founders Rachelle Taylor and Monique Pantel were the recipients of the YMCA-YWCA of Winnipeg Women of Distinction award in the circle of inspiration category. The PY ladies were recognized for their unique and outstanding achievements, making a distinct and describable difference in the community, and acting as positive role models for other women. We couldn't have asked for a more perfect summer day. 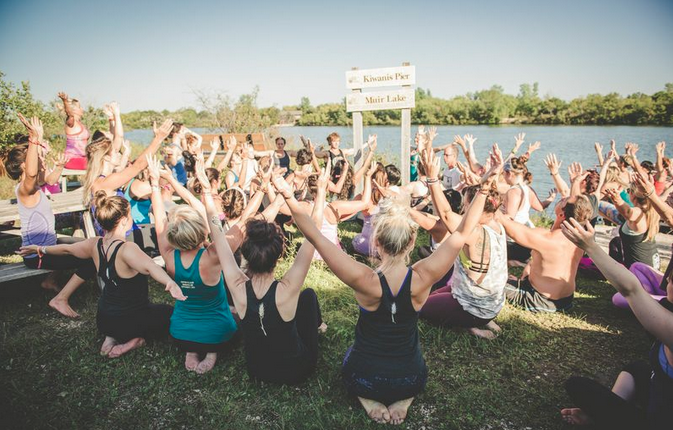 Twenty-four Prairie Yogis travelled to Patricia Beach to experience SOUL SHINE: bliss on boards with a yoga + paddleboard workshop lead by Shakti SUP + Snow. Mother Nature offered lots of sunshine and a sweet summer breeze. Fears were conquered, new friends were made, and our om-azing community shone bright as ever. An experience that made our prairie hearts burst with joy and gratitude. In February of this year, co-founder Rachelle Taylor crossed a major goal off of her bucket list when she completed the 200hr Vinyasa Yoga Teacher Training with Yandara Yoga School. Infinitely deepening her yoga practice, making life-long friends, unearthing personal revelations, and becoming certified to teach yoga straight from the heart. 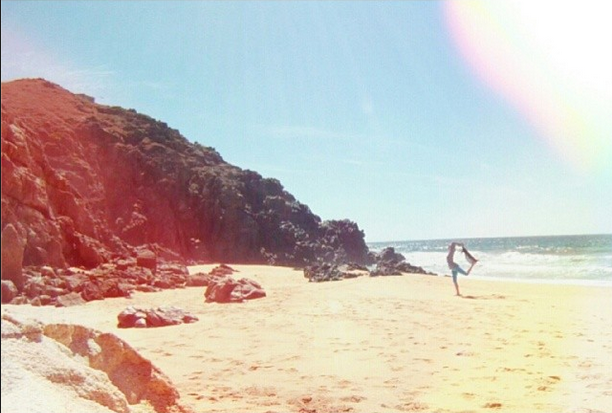 Join Rachelle for her Chakra Flow Workshop series in the New Year. For Prairie Yogi, this fall marked a new beginning that has long been a dream... a little space to call h'om. Nestled in a beautiful studio space in the heart of Winnipeg's Exchange District, on the second floor at 70 Albert Street, Prairie Yogi settled into their new space to create + bring together community. 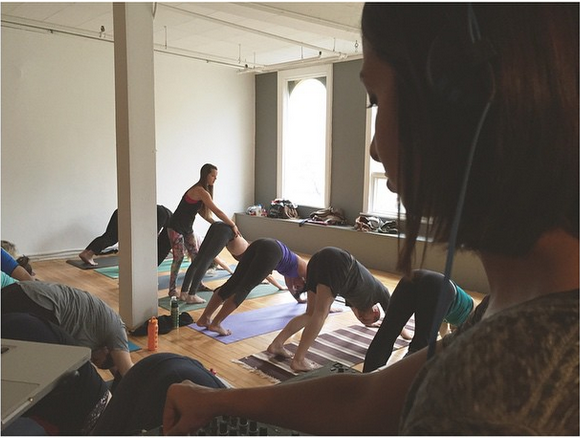 The PY Housewarming party in October with Amelia K Yoga + DJ Sami SoSo was the perfect way to christen the new digs! As the weather gets colder, our hearts warm with generosity + gratitude. 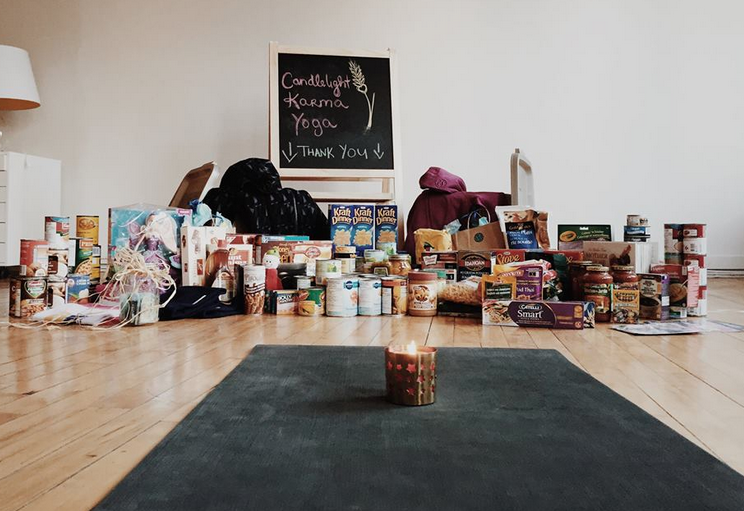 This year Prairie Yogi held its first karma yoga series at its new studio space in Winnipeg's Exchange District to create two hampers for the Christmas Cheer Board. Thanks to gracious teachers + musicians for creating a warm and inviting space for participants, who donated $320 as well as two tubs full of food and gifts. As we pulled up in front of one of the families' homes to deliver the abundant hamper, the four children had their noses pressed up against the window, waiting for us. The gifts we brought were the only ones under the tree. 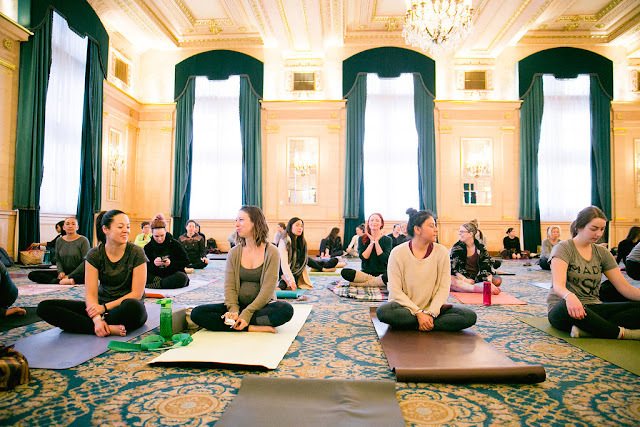 Thank you for making this possible with your generous donations, prairie yogis! On a in Saturday in June we packed our bags, stuffed the Peg-City-Yoga-mobile to embark on began a journey we have been talking about for two years. 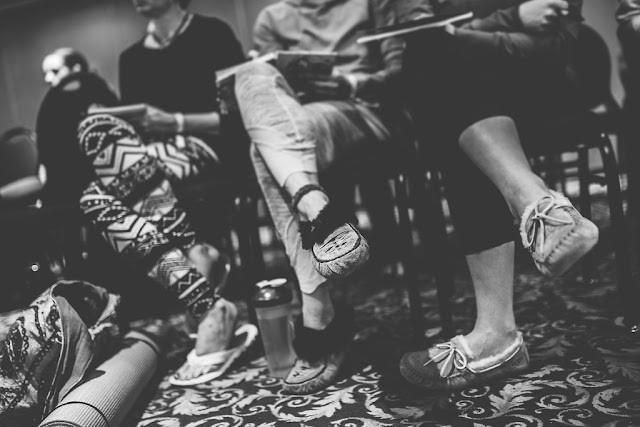 A road trip to connect with the Prairie Yogi community that expands across our beautiful plains. It was so exciting to discover (and rediscover) these awesome prairie cities and the people that live there. Internet friends became "I can give you a hug in real life" friends. 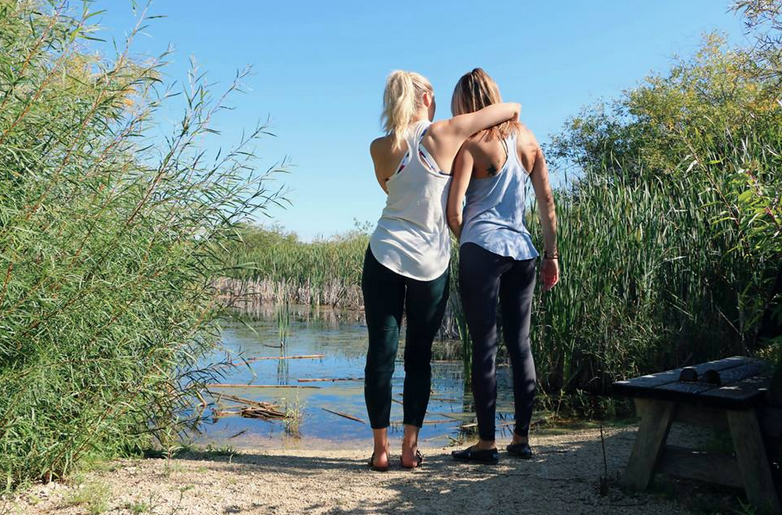 We hiked through parks, strolled along the rivers that connect our cities, and connected through deep yoga practices. 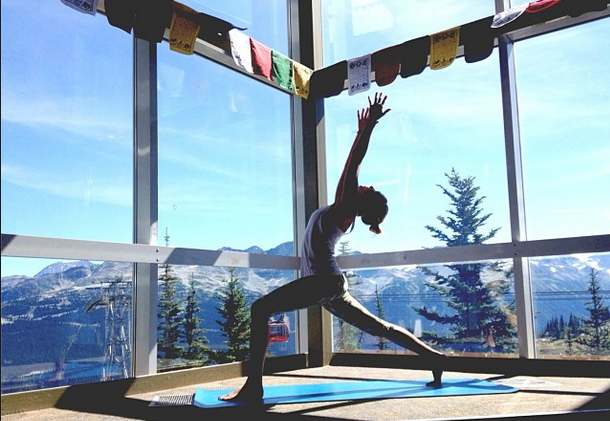 With karma yoga classes across the prairies, we raised over $500 for the SK, AB + MB eco networks. In Whistler, we met up with friends + fave teachers Eion Finn + Alex Mazerolle, witnessed a meteor shower from a floating barge in lake Alta (one of the coolest experiences EVER) and got treated like queens while Embracing the Unexpected with the lulu peeps. It was spectacular. Surrounded by wheat stalks dancing in the wind and the tranquil sounds of the harp, August's Garden Party was a magical evening that we shared with the community. Darlene Svienson guided a Vinyasa style yoga class. And for those of you who don't know Darlene... She's. The. Best. Instagram vegan girl-crush Rae of Sunshine, Ashley Rae, treated the class to vegan goodies she lovingly prepared. Mexican Avocado Ceviche and Chocolate covered Peanut popsicles were devoured by everyone. After two years of working as a partner to build the PY community, in September of 2014 Co-Founder Monique Pantel resigned her position as director with Prairie Yogi Inc to follow her vision and build Pantel Photography. 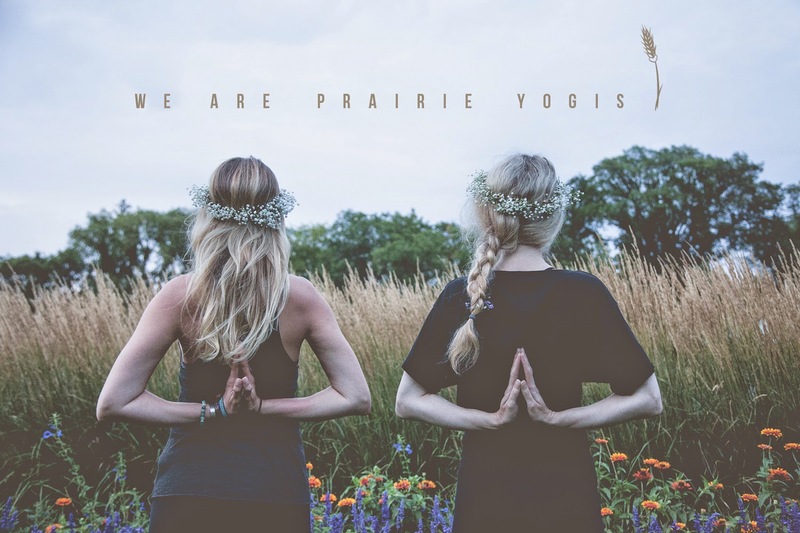 Fret not, prairie yogis, she'll still be sharing her talents with us, capturing the beauty and share the stories of this beautiful community. It's a very special moment to when your vision comes to life, after so much hard work + sleepless night. 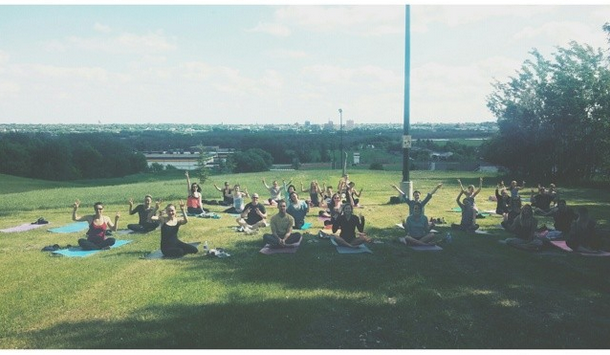 Watching our vision for a yoga festival in the prairies come to life on that beautiful September day was just... Wow. PS - Prairie Love Festival Snowbird Passes go on sale this Thursday!! To all the prairie yogis out there... Thank you for supporting the vision of an intentional community in the beautiful land of big skies and big hearts. We look forward to more create more epic experiences with you.